Come see this hard-to-find **SOLAR-owned** Elliot Home was built in 2010. High ceilings and large bay windows open up this home and highlight its upgrades. With a bedroom and full bath on the first floor, its perfect for guests or a home office. You'll enjoy the large living/dining combo and a spacious family room next to a kitchen with lots of counter space. 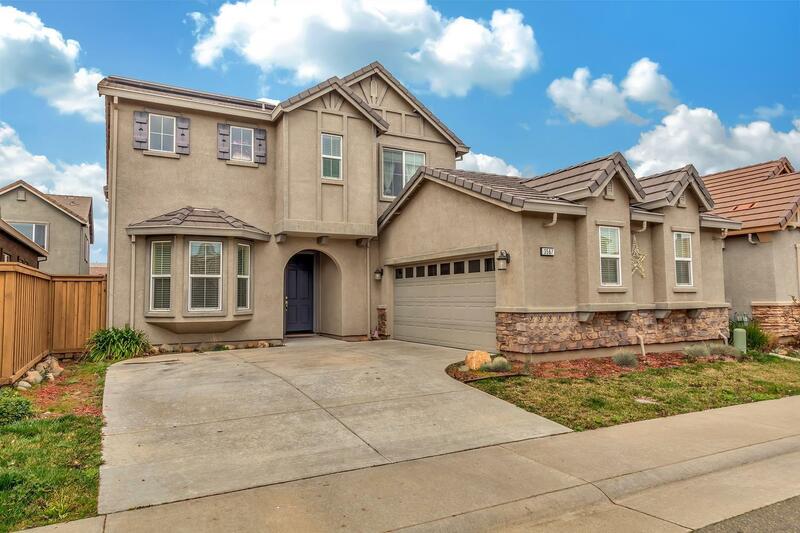 Close proximity to highway 50 and close to the elementary school.